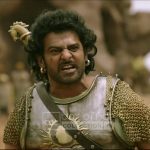 After the incredible weekend, Baahubali 2 is heading with full pace in weekdays too. It refused to take usual dip in it’s business graph, despite being running in normal working days. The enthusiasm of fans as well as audience is still on the seventh sky, which clearly visible with the splendid run of the movie at box office. 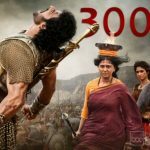 Including all the versions, Baahubali 2 did the humongous business of 303 crores in the opening weekend from 6500 screens across the country. 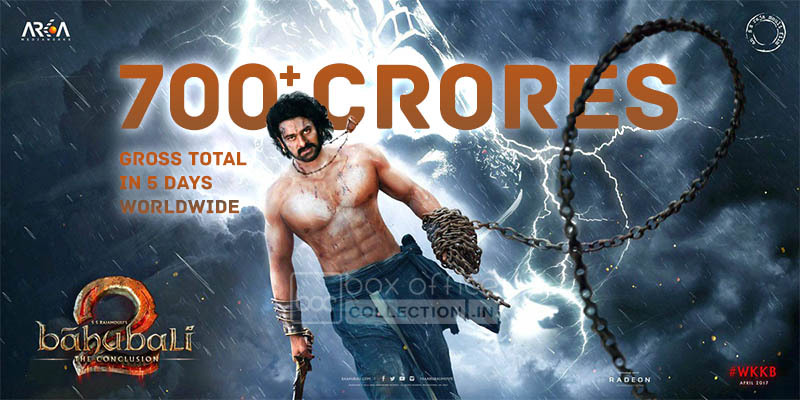 That was included 128 crores of Hindi and rest 175 crores of Telugu, Tamil & Malayalam versions. In weekdays it recorded lesser drop than usual and still soaring. 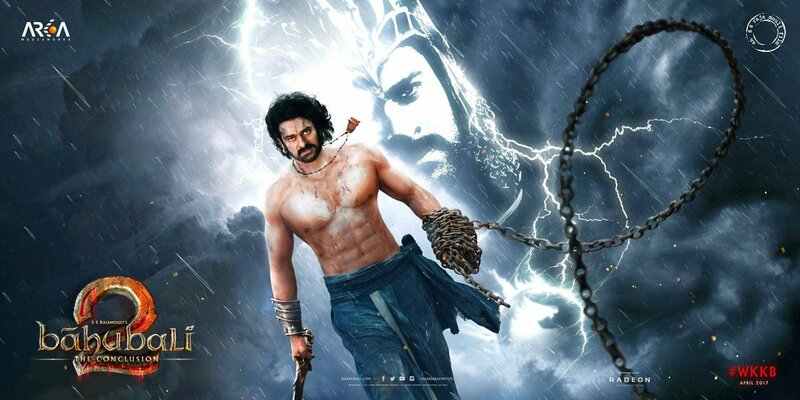 On Monday with 14% drop than Sunday, SS Rajamouli’s directorial added the amount of 80 crores to it’s account. Then on Tuesday also it remained strong and minted the amount of 58 crores, made it’s 5 days domestic total as 441 crores nett / 586.63 crores gross. 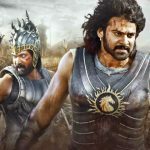 From overseas market too, Baahubali 2 reported quite amazing performance and garnered the business of approximately 145 crores from there till Tuesday including Thursday’s previews. Major contribution made from the USA & UAE screens. With this the movie entered in 700 crore club after just 5 days of release, collected total gross amount of 731.63 crores worldwide.